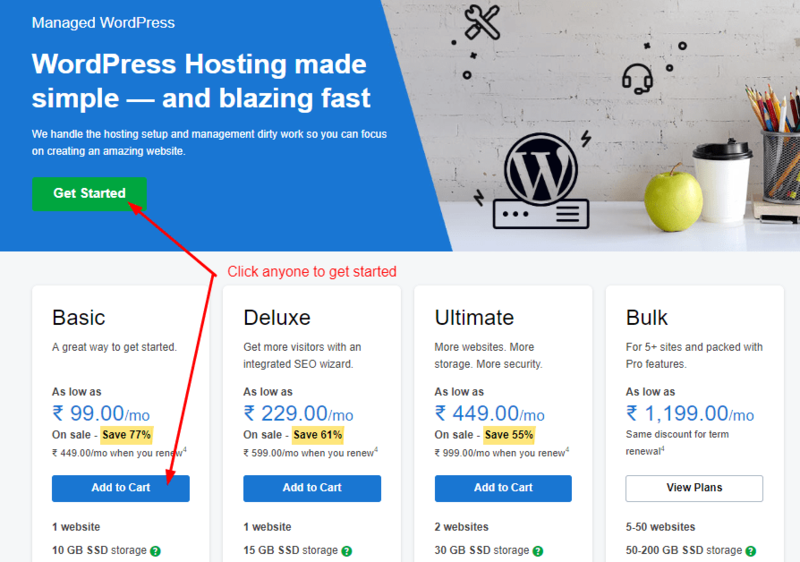 Today, I am going to talk “How to create a WordPress website with GoDaddy Hosting and Domain?” A lot of people have always asked me, Sir, you don’t have any proper post to start a website step by step. This is the prime reason for writing this article. So, let’s see the WordPress website creation process with GoDaddy step by step. Before we start, think about a domain name and create a new email id according to that domain. This we are doing for branding. Because a branding needs the same name at all places. It can either be FB username, Instagram username, twitter username, Youtube link or Gmail id. What more you need to know? Now I am assuming that you have decided a domain for your business or blog. So, let see who the process goes. The very first thing which you need to do is you have to choose a hosting plan. Domain will be claimed for free later. So, compare both the plans given below and start with anyone according to your choice. I would recommend you to go with WordPress managed Hosting Plan which we are using on our website. Take a close look at the table and decide any one. Once decided click n buy now link provided. After then you will be redirected to GoDaddy website. The above comparison s done for basic plans only. But if you want to take Economy or Deluxe plan you can go with that. Once the hosting page is loaded either click on Get Started Button or Add to Cart Button. Then you will be redirected to the free domain claim page. This picture shows the preview of WordPress Managed Hosting. Once you have selected a hosting plan. Now it’s time to claim a free domain for your business. If you want to perform a research on this, then article will be very helpful in this regard. 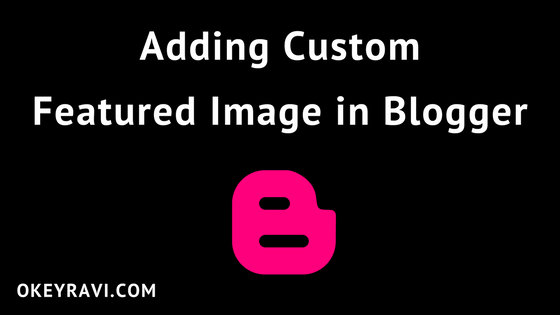 Read Now – How to select a perfect domain for your blog, business or brand? Once your domain name is decided. Enter it into the search bar. If the domain is available. Click on select and continue button to claim it. It will verify the avaibility and then you will be redirectd to create an account page. 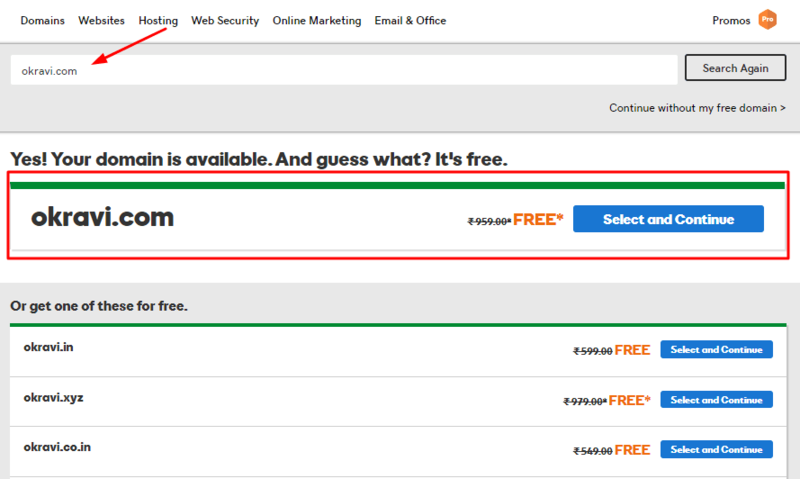 As you can see i have searched for ‘okravi.com’ and it is available for free claiming. Now it’s time to be a GoDaddy user. For that, you have to create an account on GoDaddy. 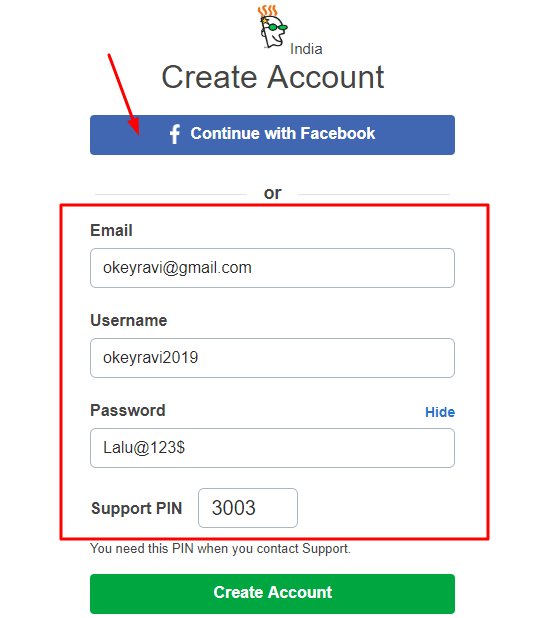 Just click on “create account button” and follow the steps provided. Enter the email you have created. if you want to use your old email, go for that. Choose a username. I will suggest you to use your email as a username itself.You can use other useranme also. Once you done with the account creation, the next step will be billing information filling. Fill the right information there. 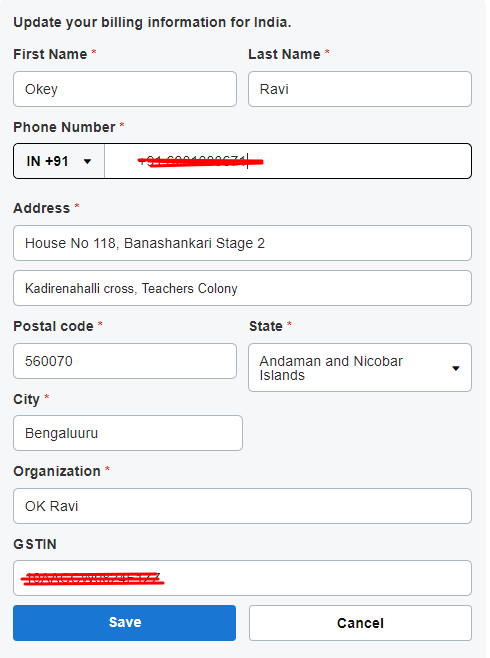 Company you are working in (optional) – Fill “Okey Ravi WEB Services”, if you want to fill. Once filled, click on “Save Button” to go to the payment step. After filling and saving the billing details the next step is to choose a suitable payment medium. Indians mostly preferred a debit card, Net banking or wallet system like Paytm or UPI. But, if you have a credit card then you can use that also. The one think I like about GoDaddy is they provide all payment mediums. Most of the hosting and domain providers like BlueHost, InterServer, Namecheap and HostGator they don’t have all payment mediums available. 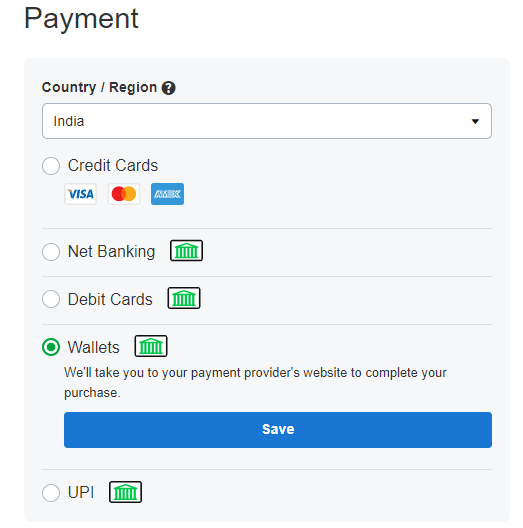 Once a payment medium is decided then click on “Complete Purchase” button to fill up the payment details and OTP verification. After the payment completion you will get a receipt on your registered mail. After the purchase of domain and hosting, you will get a mail to verify your GoDaddy account. So, just verify your GoDaddy account. Now the next process is WordPress installation on your purchased domain. 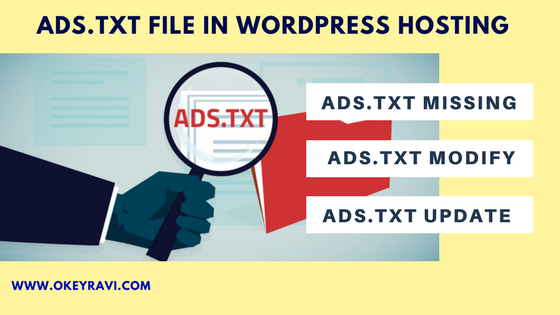 Without WordPress Installation the website creation process will GoDaddy will remain untouched. The next most important step to create a WordPress Website with GoDaddy is WordPress installation. I will describe it in two steps. One for ‘WordPress Hosting without cPanel‘ and other will be for ‘Web Hosting with cPanel‘. Once completed you can access your WP dashboard at http://domainname.com/wp-admin or http://domainname.com/login. Use your WP username and password to login. If you get a Setup Wizard in between then you can either complete it or skip it for later. Every details will be changed later using WP admin section. I hope you have logged in to your WordPress now. So, now the question is what do you do next? Here is something for you which you can perform now. You can change your theme. If you want to install a premium theme then this is the right time to do it. All the steps mentioned above is also applicable in web hosting. But, the only thing it differs from above is, here WordPress installation can be performed using cPanel. I have made a separate post on this. You can follow either of the methods. The last 2 month backup will be stored. So, two months rollback is possible, which is amazing. I hope now you have created your website using GoDaddy. Hosting choice is totally up to you. But, my recommendation for you will be GoDaddy managed WordPress plan. You can take Linux hosting also if you want to create a WordPress or any other kind of website. The one thing I have skipped is SSL installation which you can do later. SSL installation is not required at the time of website creation. This can be done later. But make sure you install an SSL before submitting your site to Google or other webmasters. If you have any query or suggestion regarding “How to create a WordPress website with GoDaddy?” then feel free to ask via comments. Very Good article sir, I have also created my website using Godaddy a month back. Want to create 2nd one. I will follow the steps completely. Hi Vany, I am glad that you find it informational. Hi, Ravi, I started my Website with GoDaddy today following this post. Thanks for helping me to get a domain and hosting for Free. Really appreciated. Hi Akhil, Thanks for your appreciation.